Apart from its rich culture and sinful cuisines, Vienna is a city known for its historical heritages and classical music. The capital city of Austria truly mesmerizes with its charm co existing with its stunning architecture. It has always played an important part in the history of Europe. This relation is apparently displayed in the Gothic style structures and numerous coffee houses that dot the landscape of Vienna. 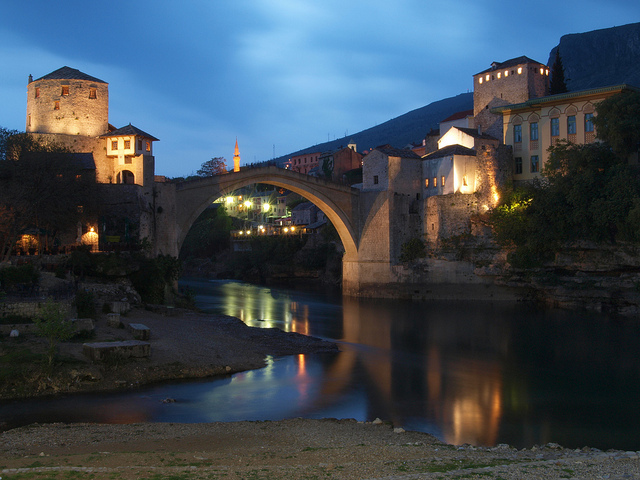 This city has an impressive treasure trove of classic beauty in every aspect, be it art, music, or traditions. 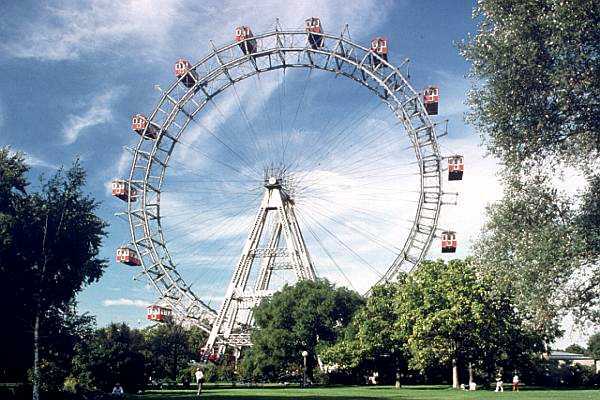 Here, we have cited top 10 attractions of Vienna that are sure to make your heart skip a beat with their resplendence. It is the most intriguing touristic place in entire Vienna. No doubt that it tops the list here! The complex houses stunning attractions like Palm House, The Gloriette, Neptune Fountain, Desert House, Crown Prince Garden, Obelisk Fountain, a Labyrinth, a Zoo, and beautiful Bergl Room. This palace is a UNESCO World Heritage site due to its historical significance. 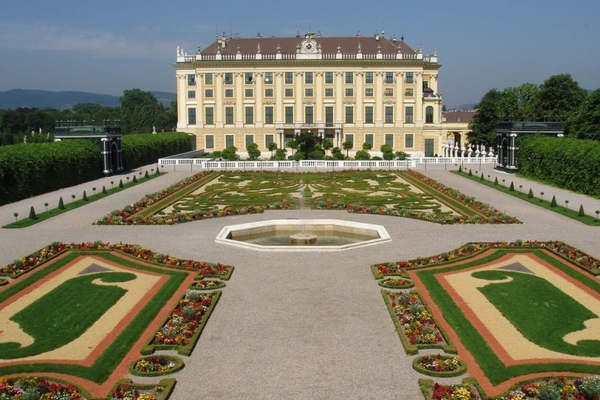 Magnificence of Schonbrunn Palace makes it one of the most allured tourist spots of Vienna city. In the rooms decorated in Rococo style, you can also admire Bohemian chandeliers and white lacquered surfaces. This palace has witnessed some of the most important events of Austrian and European history in its well decked rooms and galleries. 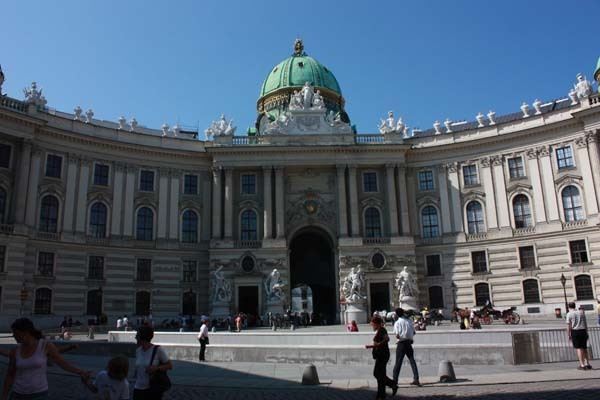 You can enjoy a guided tour of this palace with pre booking whenever you visit Vienna. The imperial palace of Hofburg has been integrally related to empires ruling Austria since 13th Century, when this imposing palace was built. This splendid palace housed the mighty Habsburgs Empire for nearly seven centuries. Today, it stands tall as a museum and office of the President of Austria. It houses numerous halls and rooms but the most significant ones are Sisi Museum, Chapel of Imperial Palace, Imperial Apartments, and Silver Collection. The museum remains open from 9:00 AM to 6:00 PM while other parts of this palace are always accessible for the visitors. This beautiful Baroque palace with its magnificent statues, fountains, and gardens, was built during 1714- 1723 by Prince Eugene of Savoy. He built this palace as his summer residence. The entire complex houses impressive palaces. 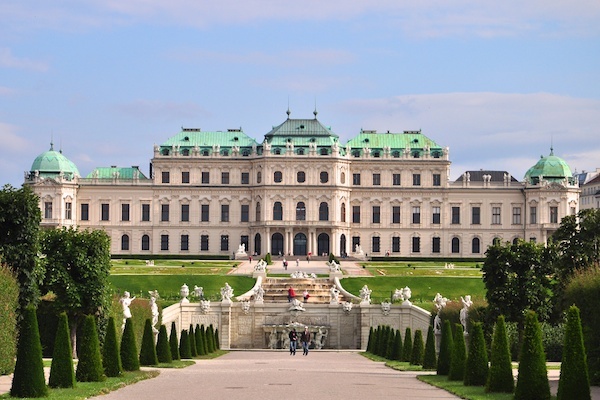 It is divided into two Baroque palaces, namely, Lower Belvedere and Upper Belvedere. Upper Belvedere has largest collection of Gustav Klimt including the masterpieces, The Kiss and Judith. Ancient to medieval Austrian architecture is beautifully displayed in this palace. The lower Belvedere showcases feudal magnificence of Prince Eugene including Marble Gallery, Hall of Grotesques, Orangery, and Golden Room. It is well connected by public transport of Vienna for convenience of visitors. 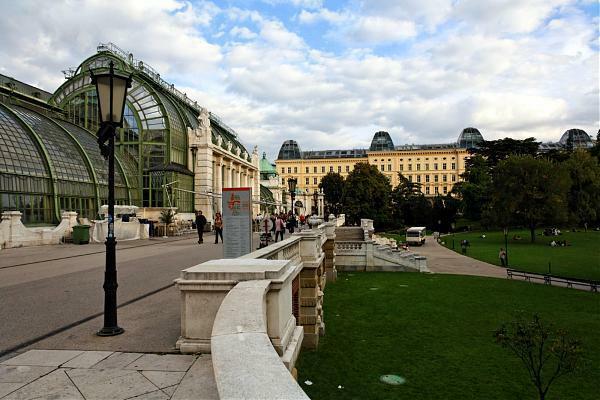 To enjoy the historicism of Vienna, you must visit Ringstrasse, a 5.3 km long road dotted by historical buildings, museums, and stately homes. This road circling the inner parts of city was built during 1857 to 1865 by Emperor Franz Joseph. 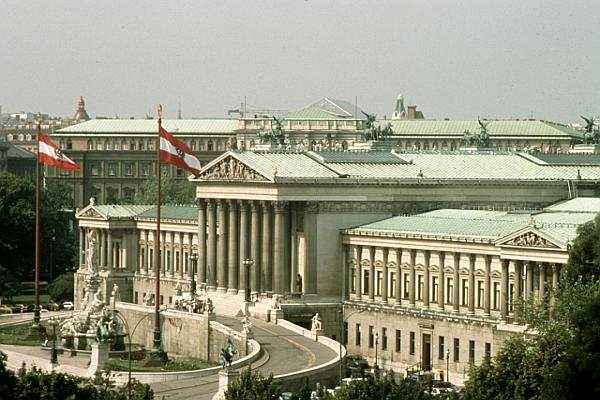 The buildings that you watch along this road include City Hall, Natural History Museum, State Opera, The Burgtheatre, Vienna Stock Exchange, and Museum of Fine Arts. With its English style architecture, Burrgarten was laid as private garden of Habsburg emperors. The garden was built in 1918 but its splendid monuments like Palmenhaus, bronze statue of Emperor Franz Joseph, and marble statue of Mozart were built later. The left part of this garden has huge Butterfly House with varieties of butterflies. Also, there is a café restaurant Palmenhaus where you can enjoy a brewing cup of coffee and gorge on delicious Austrian gourmet delights. The garden has three entrances from The Hofsburg, The Ringstrasse, and The Opera. If you love adventure and real fun, this is the place you shouldn’t miss when visiting Vienna. It is Austria’s largest amusement park offering exciting rides on ghost trains, carousels, and roller coasters. However, the most thrilling of them all is the world famous Giant Ferris Wheel for perfect adrenaline rush. The best time to visit this park is between 15th March and 31st October. The entrance fees of this park commence from Euro 3 and you can get further discounts with online bookings. You can also save extra bucks with combination ticket. 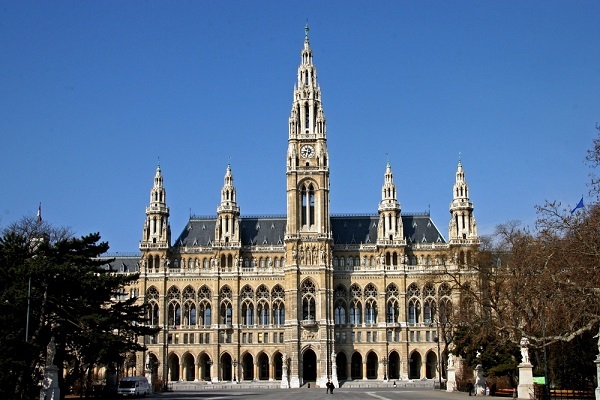 It is an opulent building serving as town hall of Vienna. It is a Gothic style structure built in 1880s. It is located on Ringstrasse along with Rathausplatz and Rathauspark. The place remains abuzz with activity all through the year. While Rathausplatz offers you specialties like circus, Christmas market, ice skating, and film festival you can also enjoy variety of cuisines at its regional restaurants. Rathauspark is the perfect place to enjoy tranquility under shady trees where you can also enjoy free screening of operas or concerts at open air cinema of this park. You can take free of charge guided tours spanning three days in a week. It is a distinctive apartment located in 3rd district. 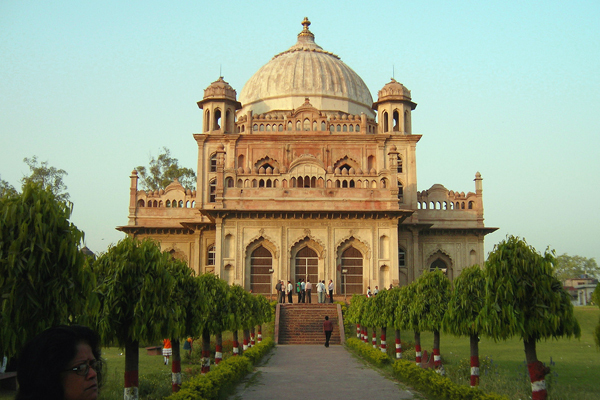 It has unique architectural style with earth, grass, and bushes forming its roof and peeping through its windows. The building designed by Master Hundertwasser is colorfully bedecked with ceramic tiles, bricks, glass, and wood. It has Kunst Haus Wien located nearby. 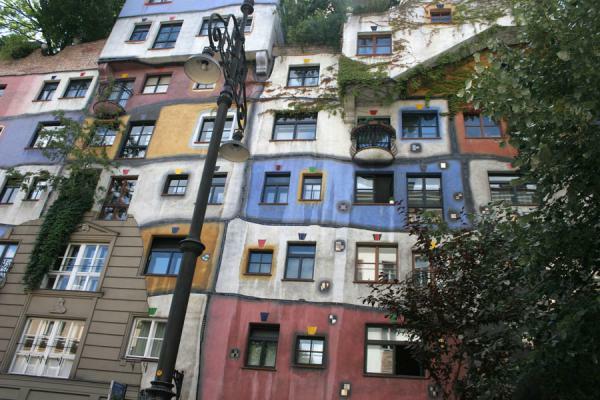 This building showcases Hundertwasser exhibition on its lower floors with a café restaurant on its ground floor. You can find this exhilarating arts complex near Imperial Palace in Vienna. This district houses Museum of Contemporary Art, Leopold Museum, Kunsthalle, Museum of Modern Art, WEIN zi, Anzis, and Az W. Amongst all these, Leopold Museum is a must visit place for its impeccable collection of art pieces and attractive glass walled cafes. Beautiful Interiors of St. Stephen’s Cathedral, Vienna. It is the most important and ancient church in entire Austria. Its magnificent Gothic and Romanesque style architecture is truly mesmerizing. 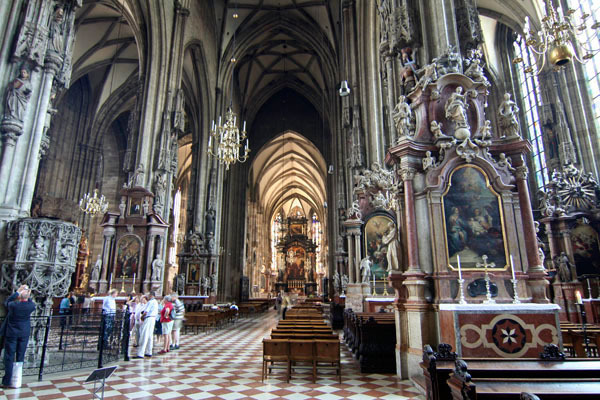 The church was built during 12th Century and today, it serves as the seat of Arch Bishop in Vienna. St. Stephen’s Cathedral has four high spire towers with a huge tower room at the height of 136.44 meters. Out of its 13 bells, Pummerin is the second largest chimed bell in the Europe as a whole. The catacombs of this church are the resting place of nobles, archbishops, and cardinals including those from Habsburg Empire. Don’t miss out this attraction during Easter and Advent concerts. This is our compilation of 10 famous places to visit in Vienna. For the city brimming with attractions, we may have missed out on some of these places. Do mention them in comments below!